A hair colourist is tasked with changing the colour of their client’s hair by using a myriad of tools at their disposal. They will then apply the dye solution to the hair after putting on gloves and aprons to protect themselves from the colouring chemicals. The colourist will ensure that the timing of the process is spot on so that the desired results are obtained. Such a job is one of many in a beauty salon and for some, a colourist must be just as reliable as everyone else when it comes to handling hair. 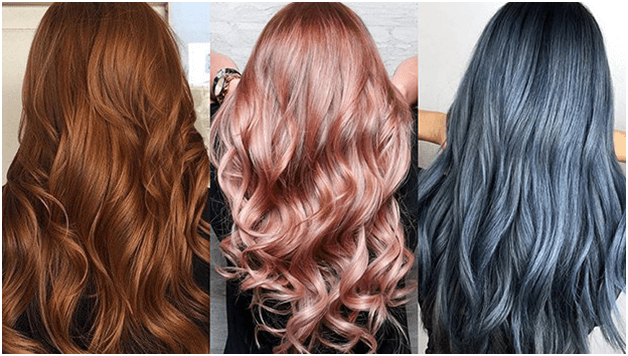 Here are a few pointers that you might not have known about hair colourists, hair colouring and where do you even start with finding a salon you can trust. So when it is finally time to visit your favourite hair colourist in Castle Hill at Belcastro Hair, the first thing you will need to bring is an image so that you can show the colourist. A reason to do this is so your stylist can get a better understanding of what you like and what is attractive to you. Bringing the image to the salon is because people see colour differently so ensure that you have enough of a sample size of images. That will come in handy to whoever is assisting you at the salon so they can provide you with better advice on whether the colour you have selected for your hair will suit your skin tone, eye colour and shape of your face. Although such advice is not to change your mind, some expert guidance should always be welcome. And if you have images of celebrities, do not expect your time with the colourist to result in exactly the same colour as what is on the image. Do tell your stylist about the colour history of your hair. Although this might seem redundant, telling them that you had purple or red hair the previous year may be helpful during the procedure. This is because even though the colour does fade over time, depending on what kind of dye product you used, the colour might still be in your hair especially for those clients with long hair. So the stylist will have to take steps to ensure that the colour is no longer in your hair or at least prepare either a lighter or darker shade of colour to complement your existing colour so that you get the colour you really want. If you are not honest, you might end up with a dark black hair or blue hair which is a complete nightmare to get. The stylist will not judge you for what colours you used for your hair, they just want to be prepared so everyone is happy at the end of the procedure. The process of colouring hair does not involve magic so there is no way that a stylist will be able to get your hair from a purple to a blonde or black hair to red within two hours or even overnight. 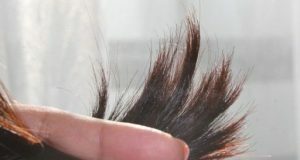 For example, if you have dark hair and you want a colour that is on the opposite side of the spectrum, you will have to first lighten or bleach it before you can proceed with the colouring process. 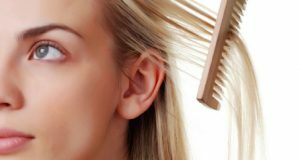 Thick hair also gets in the way of the quality of colour your hair will have and this might take some time to complete the entire procedure. Some stylists will recommend that one undergoes more than just one colouring session over the span of a couple of days while there will be other stylists that insist on completing the whole colouring in a single day. So, ensure you are prepared to spend the whole day at the salon if it does get to such a point. When you meet up at Belcastro Hair with your colourist, do ask them to recommend some products that will help you protect your new colour as well as keep your hair healthy and moisturised. The colourist will most likely recommend products that they stock in the store, so don’t baulk at the price if you do not have a better alternative. Although the products may be a bit pricey, they are more than worth it to ensure the hard work put to get your ideal colour remains protected. 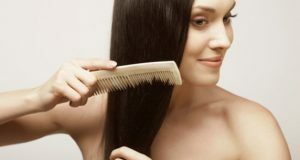 This starts from the number of times you will shampoo your hair as every wash dulls the colour. 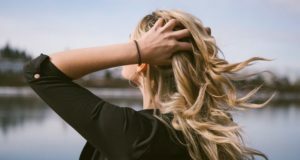 If possible, try and use organic shampoo products and stay away from those that have chemicals such as sulphates that dry your hair and scalp as well as strip the hair of colour. Products that have natural oils such as aloe vera, shea butter, coconut butter and jojoba oils are also recommended to protect your hair. There are plenty of other shampoos and conditioners that were manufactured to preserve the colour of dye in the hair you can search for. Did you know that hair that has been coloured needs protection from the elements especially the sun? Doing so will preserve the hair colour for as long as possible and prevent it from becoming dull or getting brassy quality. You will need protection particularly if you are going on a beach vacation with the family. Salt water from the sea is also known to damage the colour of hair so do be careful when taking a dive into that inviting sea. You can use a swimming cap to try and protect your hair from sea water as well as hat, caps and UV sprays will protect your hair from the sun. Any heat protector should work well. 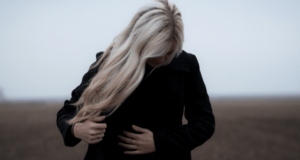 If you are interested in a change of hair colour, do approach your local hair salon like Belcastro to get real and honest advice on what to do. They will be able to advise you on what colour and style of hair will be suitable for you. And trust them, they know what they are doing.